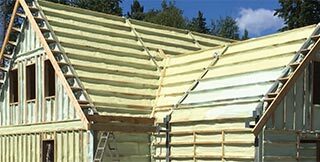 Are you looking for effective insulation solutions? 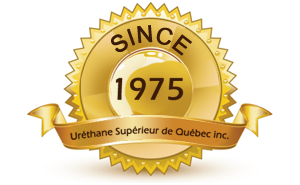 Why choose Uréthane Supérieur de Québec? 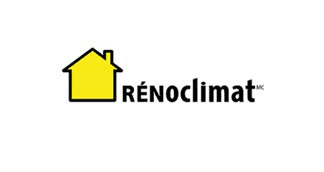 “Green” solutions for insulation: The products we use are ecological and made from recycled and natural materials. We are at your service since 1975. our technicians are trained and certified. 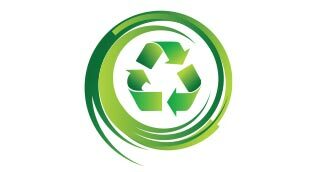 We work with the best eco-friendly solutions available on the market. 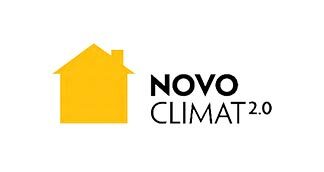 Compliance with Novoclimat™ or LEED standards. 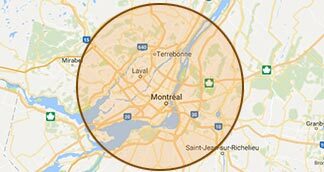 We serve the Laval, North Shore, Laurentians, Montreal and South Shore regions. Our work is eligible for the provincial tax credit program. 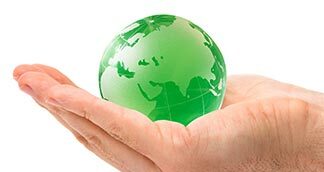 We offer industry-leading and environmentally friendly insulation solutions. 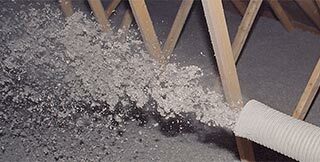 Spray polyurethane foam insulation: air and vapour barrier insulation. A full range of products that increase resistance to heat during a fire. 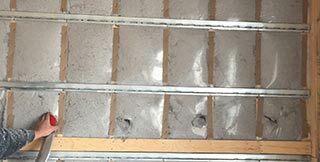 High quality expertise and experience in soundproofing. 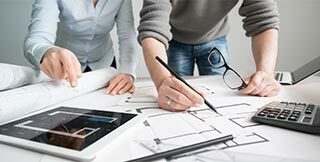 A variety of available products to adapt to your project. 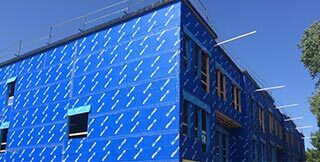 Are you looking for a team of insulation experts for your new construction or for residential or commercial renovation projects? We have the acquired skills and knowledge to guide you towards the best choices in order to achieve excellent returns for your investment. Ask for a quote, it’s free. 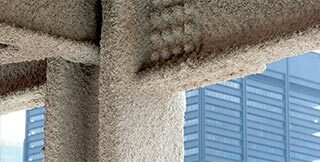 Feel free to write us for more information on our building insulation or soundproofing services. Quick and free quote.